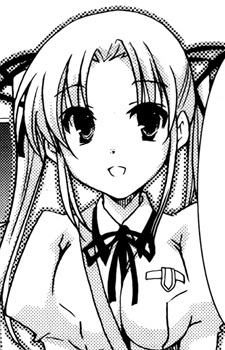 Misuzu is the "The White Clover and the Golden Moon" light novel's illustrator. She draws under the alias "Fujihito". Originally from Toyama prefecture, she moved to Tokyo against the advice of the editor, Hyakkei.